The insider advice on this page is from one of Wendy’s Trusted Travel Experts for Argentina: Maita Barrenechea of Mai10. The daughter of an Argentine ambassador, Maita spent years living abroad—in Paris and Washington, D.C.—before settling back home in Buenos Aires. Eager to introduce the rest of the world to her favorite finds in South America, she founded a company that arranges the gamut—from hiking and fishing expeditions in Patagonia to beach-chic getaways in Punta del Este to shopping sprees in Buenos Aires. Maita, who says she grew up inhaling nature and culture, is most passionate about providing travelers with those authentic, one-of-a-kind encounters that make for the happiest travel memories. 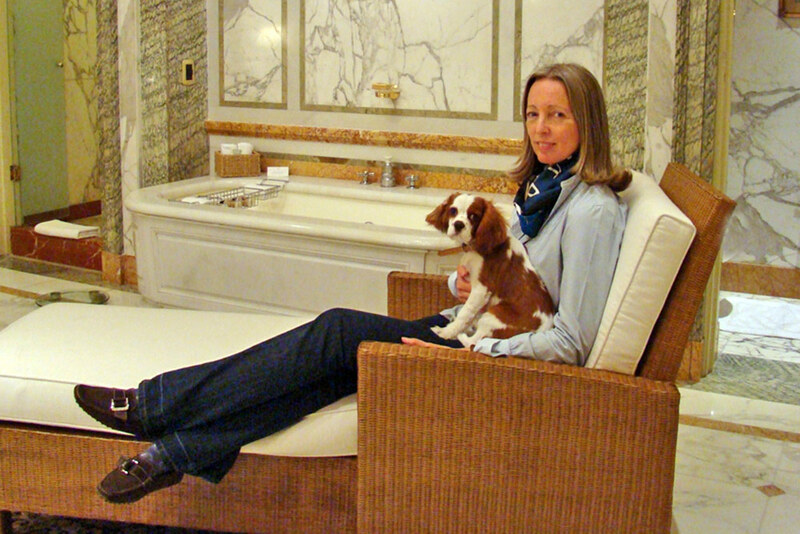 She handpicks her guides, hiring only those with the right balance of knowledge and charisma, and is particularly fussy about hotels: Whether it’s a luxury estancia in the Pampas or an eco-lodge in Tierra del Fuego, she’ll detail all the pros and cons. 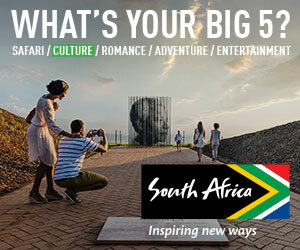 Travel arrangements start at $500 per day for two travelers. I love two different places that are out among the vines (staying in the city of Mendoza can be more affordable, but you’re far from the wineries). Cavas Wine Lodge was the first luxury lodge in Mendoza and continues to be its most charming and stylish. Spring for one of the adobe villas so that you can enjoy cocktails on your private rooftop terrace with the backdrop of the Andes and a fiery sunset. This is a great place for couples; no other hotel in the area has private plunge pools, as these villas do. Cavas is ideally located, surrounded by prime wineries in the heart of the Central Valley but just 30 minutes from the city center. The recently opened Vines Resort & Spa is an hour farther south, in the up-and-coming Uco Valley; this sleek, modern resort is part of a larger project where investors can purchase private vineyard lots to make their own wine. The restaurant, Francis Mallmann’s Siete Fuegos, is the best newcomer in Mendoza’s foodie scene, with wraparound views of the snowcapped Cordon del Plata range. 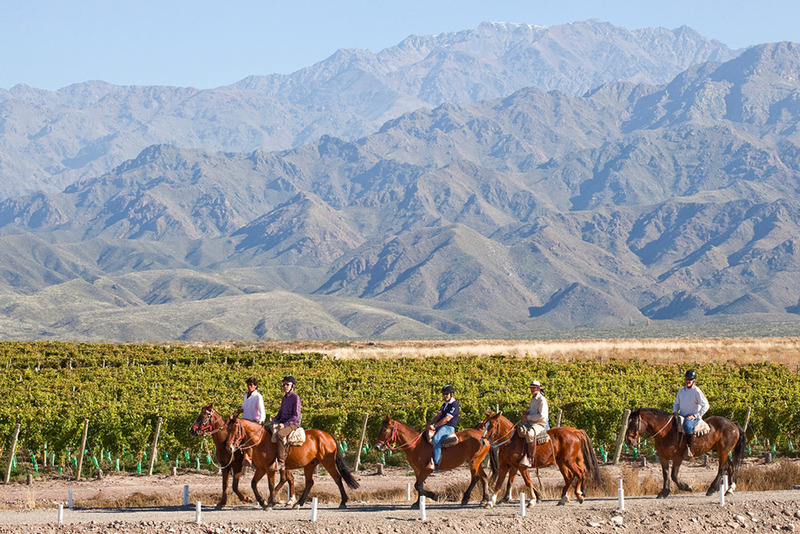 The resort’s charming gauchos are part concierge, part storyteller: They can arrange a horseback ride around the property or a wine tasting, while giving you a deeper understanding of Argentine culture. The spa is still under construction, but in the meantime we can arrange in-room massages. We also can provide our clients with Citroen 3CVs in which to tour the development’s vineyards. Siete Cocinas is a fun and lively place in the heart of Mendoza city; the food draws on the seven culinary regions of Argentina, and the service is extremely friendly. Try the pan-fried pacu, a tasty river fish. Estancia Rancho ‘e Cuero: A magical, private, 7,500-acre ranch hidden in the heart of the Andes. For several generations, the property has remained in the hands of the Palma family, who are the most gracious hosts. The food is homemade perfection, and the natural scenery is breathtaking. You can go for the day or spend a few nights, making the most of the horseback riding, hiking, and fly-fishing. Our favorite way to get there is four-wheel-drive to the gate, then changing onto horses (or hiking) to approach the estate, which lies deep in a verdant valley surrounded by towering peaks. Few travelers make it all the way to the San Rafael Valley, about 160 miles south of the city of Mendoza; this has given it a more laid-back quality, with less development. 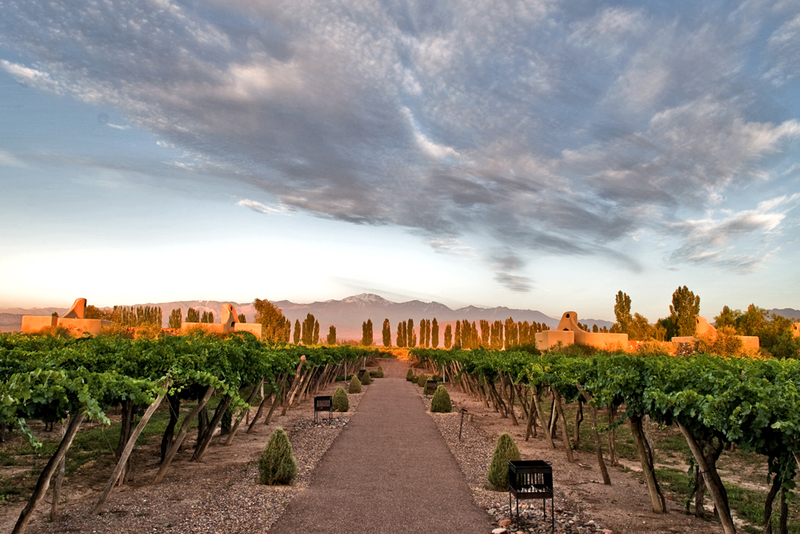 I think of it as Mendoza from 20 years ago, without the superluxury hotels and state-of-the-art wineries. There is plenty of great wine, but also olive oil (Yancanelo), fruit ciders (Rama Caida), and white-water rafting on the Aatuel River. To overnight here, you can rent the entire Estancia Los Alamos—a fantastic place that breathes history, art, and literature from its every corner—or take a room at the more modern Algodon Wine Estate. The Monastery of the Preaching Christ. Even the locals do not know about its existence. Dominican monks sing Gregorian chants, work gold-leaf techniques, carve religious wooden images of striking beauty, cultivate grapevines, and make wine, candles, soap, chocolate, honey, and more. You can stay in their Spartan—albeit welcoming—dorms for a spiritual retreat or to take painting or cooking courses. If that sounds like too much, you can visit for the day and attend the Sunday mass at 11 a.m.
Get a firsthand lesson in winemaking. Depending on the season and your interests, we can arrange various types of hands-on training. In spring, you can help prune the vines, learning how to bend the canes and cut out the ones that won’t produce the proper grapes. If you come at the end of summer, you’ll be harvesting, checking each cluster and handpicking those that are at optimal ripeness. The viticulturalist will teach you how to test for a balance of sweetness and acidity, using both lab equipment and your own sense of taste. Only the best grapes make the best wine! Or you can go inside the winery and put together your own blend of different varietals under the tutelage of a winemaker or sommelier (you’ll leave with a bottle of your unique concoction). For a bit of added glamour, tour the vineyards in a classic car (options range from a 1930s Chevrolet to a 1960s Mercedes, all carefully restored). At the end of your day, help prepare a gourmet barbecue with master chef Francis Mallmann, cooking over a fire as the gauchos do, in the wilderness of the Andes range. Rent a bike and pedal your way from one winery to the next. I prefer biking in the Uco Valley, as the routes here are least trafficked and the valley more open for views. Just make sure that the wineries you plan to visit are open, as many take this day off. One excellent option is Clos de los Siete, a collection of seven wineries from seven famed French wine families, tucked up against the Andes. They each make their own wine, as well as a blend from all their vineyards. Nearby is O. Fournier and its restaurant, Urban, which serves quite possibly the best food you’ll find next to grapevines. 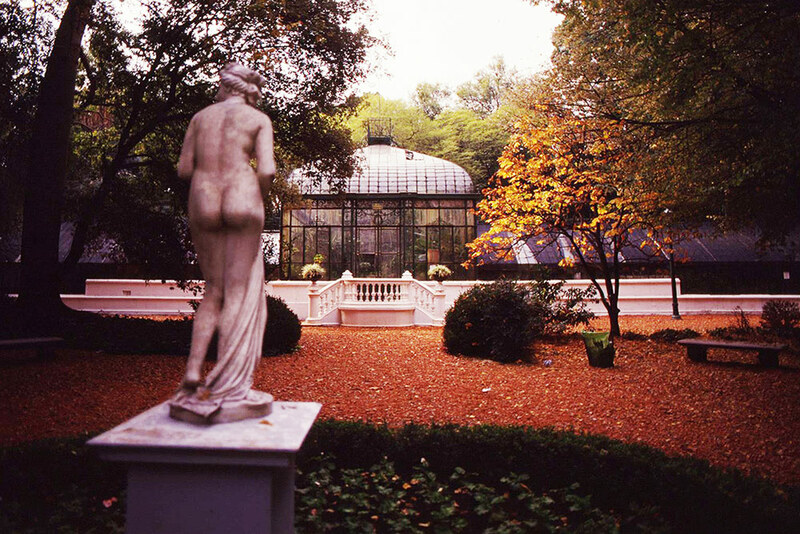 And be sure to stop in at Salentein to admire the owner’s collection of Argentine and Dutch art. If skiing is the reason for your trip, September usually has great spring snow, with lower rates and fewer people on the slopes. If you are going to Mendoza for the wine, avoid our winter months (June through August), when vines are bare, wineries are inactive, the temperature is cold (high 50s), and the landscape bleak. If you’re planning to ski, skip the school winter holidays in mid-July, when families crowd the slopes. Thinking that Mendoza is only about wine. Due to its charmed location at the foothills of the towering, ever-white Andes, it is also a paradise for outdoor activities: great hikes and horse rides, white-water rafting, hot-air ballooning, zip-lining, fly-fishing, golf, polo, and, of course, great skiing in the Northern Hemisphere summer. The red Malbec vines during the fall, taken from the terrace of Catena Zapata winery at sunset, with the background of the majestic Andes. You’ll have to ship it home, but a piece by Pablo Lavoisier, a fantastic carpenter and multimedia artist, is one of a kind. He uses wood, leather, and iron to craft his beautifully rustic chairs, tables, sculptures, even doors. Even if you’re not in the market for anything quite as substantial, be sure to stop by his Espacios del Monte, which comprises a sculpture garden, a small restaurant (open weekends only), and his workshop. If you want to bring wine home (and much of it is such a bargain that few travelers can resist), many of the wine shops sell boxes with Styrofoam interiors molded to hold six bottles; you can check them as baggage on your flight home. It is common for restaurants to have a cubierto, or cutlery charge, which goes to the restaurant; tip the waiter 10 percent on top of this.